Freelancing is growing with speed as more people are embracing the recent rapid advancements in technology. Everything is going online, relationships, social lifestyles, religion, health and even up to careers. You need to embrace these advancements to be able to survive in our economy, which is rapidly depreciating too and one of the only ways to make it is to make a living in hard currency, thanks to the advancements in technology. You no longer need to be in US to get a job there as so many people including students, parents and many more are working in countries so far away from theirs. You can now from the comfort of your home, or a cyber cafe anywhere, work comfortably and make your thousands while employees are struggling everyday to keep to time and avoid penalization. 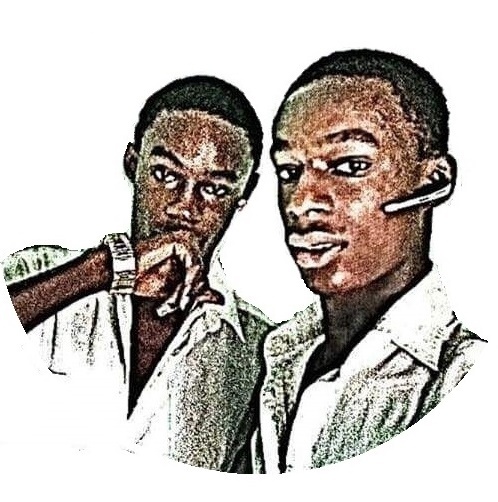 Even if you don't have a laptop, you can start a freelancing career with a cyber cafe, schools' or friends' computer, and in no time you get to buy yours. We have written a 42-pages e-book, FREELANCING MADE EASY to help everyone who is interested in embracing these advancements in technology do that successful. ➤ Over 200 websites that are currently recruiting writers, many of them pay more than $50 for an article. 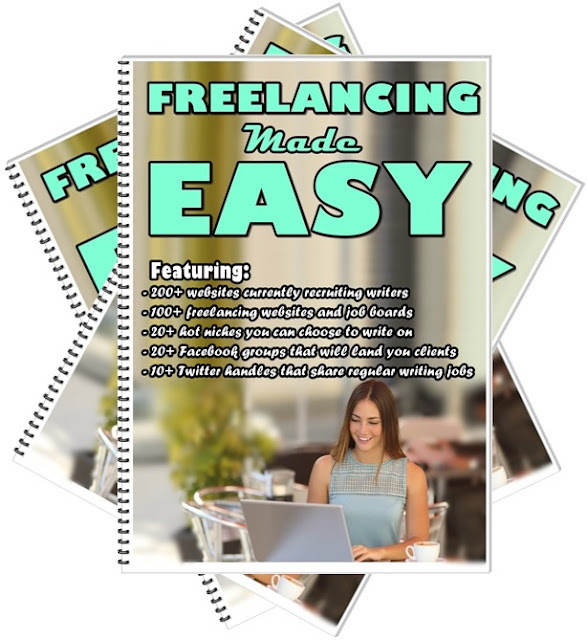 ➤ Over 100 freelancing websites and job boards for content writers and more. ➤ About 20 niches you can choose to write on, they are all hot sellers. ➤ Over 20 Facebook groups that will help you land amazing clients, from USA, India and more all from Facebook. One of them landed me a writing job of $2,000 last month. ➤ About 10 Twitter handles that share regular writing jobs to their followers. ➤ Mistakes you MUST avoid as a freelancer, all written from personal experiences. ➤ Our personal contacts for special coaching if you need that. What more? This 42-pages e-book, is a must read for everyone. We put it in a pdf format so you can carry it along on all your devices and the links are all in it, making it easy for usage. To make sure it reaches everyone, we have also made it affordable. You can't deny yourself of such a treasure. How much is this e-book? The e-book is only for N900 or $2.99. It is available for instant downloads, when you purchase it from Gumroad at $2.99 or from Paystack at N900.00. Paying via bank accounts or PayPal (contact us for that), then after payments, please email your evidence of payment to contact@infoguideafrica.com. We will reply you with your own copy in less than two hours. There are other payment options which you can make use of such as the Payoneer, Payza and Skrill (on this page) for your convenience. You can email contact@infoguideafrica.com or call +2349072979302 for more information.